Roseanne Barr is the next celebrity to get into the cannabis industry, with the possibility of opening a dispensary this year. It’s almost hard to keep up with the number of celebrities that are joining the cannabis crusade, with each week revealing a new celebrity to join the bandwagon. 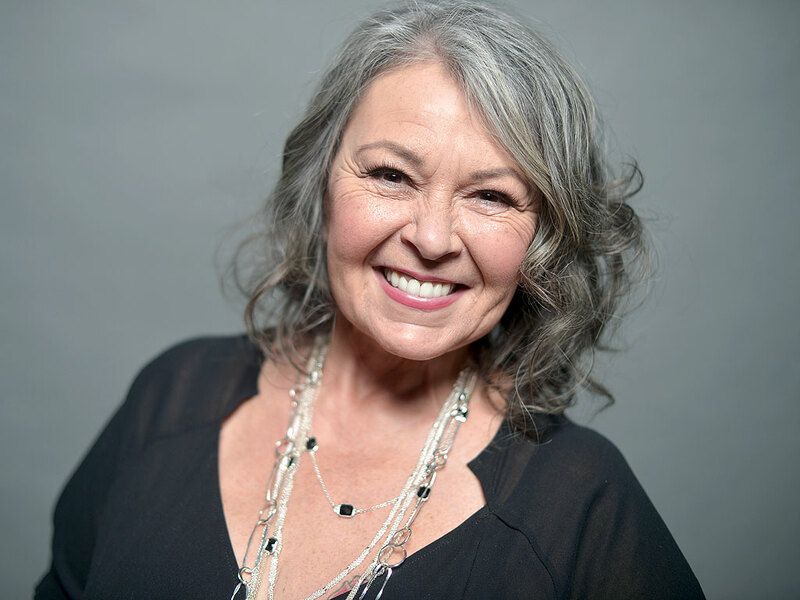 The next one joining the fight to legalize marijuana around the USA is Roseanne Barr, the famous star of the sitcom, Roseanne. Roseanne is taking a page from Woody Harrelson’s book, and opening her own dispensary in Santa Ana, California. She will be joining forces with some locals as an investor to open Roseanne’s Joint in a few months time. Starting off in comedy and making her way to cannabis, Roseanne is hoping to provide an alternative medical solution to the community by way of the natural medicine of marijuana. 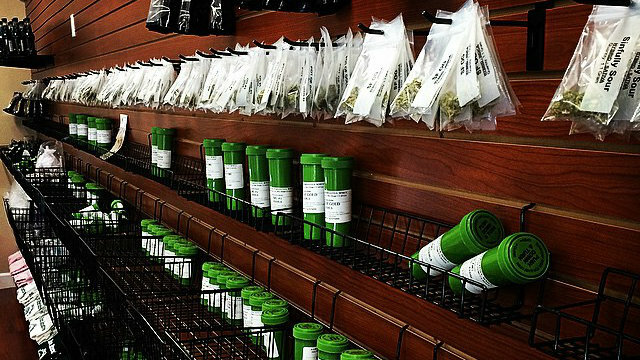 The dispensary will range products bearing her name and her vision of a marijuana legal USA. Roseanne won’t be the first celebrity to take up residence in Santa Ana with a dispensary and definitely won’t be the first in the USA. We recently published an article about Woody Harrelson’s new dispensary opening in Hawaii, and there were even more before him. B-Real, rapper from Cypress Hill, was the first celebrity to decide to open up shop in Santa Ana after winning a Santa Ana dispensary lottery. Celebrities have been flooding the marijuana scene more than ever lately, not only promoting legalization but supporting the crusade through opening their own dispensaries. Snoop Dogg and Tommy Chong are only two names among many of the other celebrities that are adventuring into the world of the marijuana industry. Roseanne was also the winner of a dispensary lottery in Santa Ana recently, among 20 others who are in the process of applying for an application. Roseanne’s Joint will be the official name of her dispensary, and will stock all kinds of products with her name on it. Her signature product will be marijuana-laced, chocolate coated macadamia nuts, bringing a token from her recent reality TV experiences in Hawaii. She will be involved in what kinds of products are going to be available in her store, even releasing her own, new, signature strains of marijuana. Her business partner will be Aaron Herzberg, who has already been involved in the marijuana industry for some years. He said that bringing her on board was easy and smooth, and their future in the marijuana industry is looking bright. Herzberg said that she has personally been involved in the design of the dispensary, clearly stating she wanted it to have an open layout with rustic wooden floors. Roseanne and Herzberg are hoping to be ready for a grand opening in April, after all the necessary safety permits have been completed. It seems that legal marijuana is not going anywhere in a hurry in California, with all kinds of celebrities jumping on the bandwagon to support this industry. California is making a serious name for itself in the cannabis industry by being one of the most supported states, as well as one of the most lucrative. Big names are joining the initiative and having a serious go of the potential of the cannabis industry.